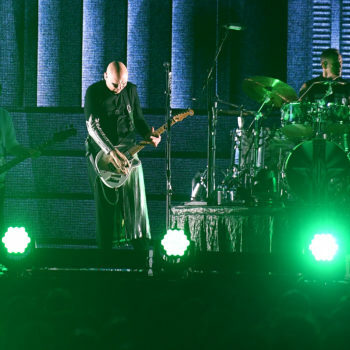 When the Smashing Pumpkins announced their reunion run back in February, dubbed the Shiny and Oh So Bright tour, frontman Billy Corgan sighted a fresh start after years of uncertainty and turmoil surrounding the band. 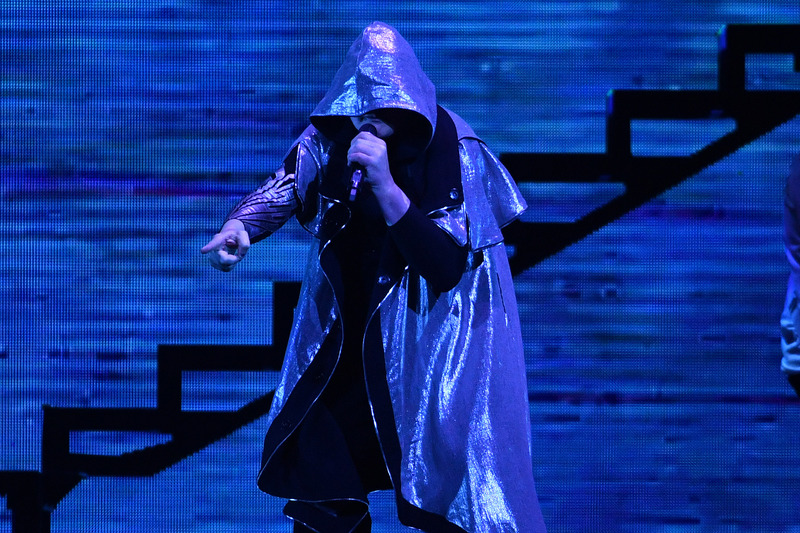 “For us this is a chance at a new beginning, we plan on ushering it in with a real bang,” Corgan said earlier this year to Rolling Stone. 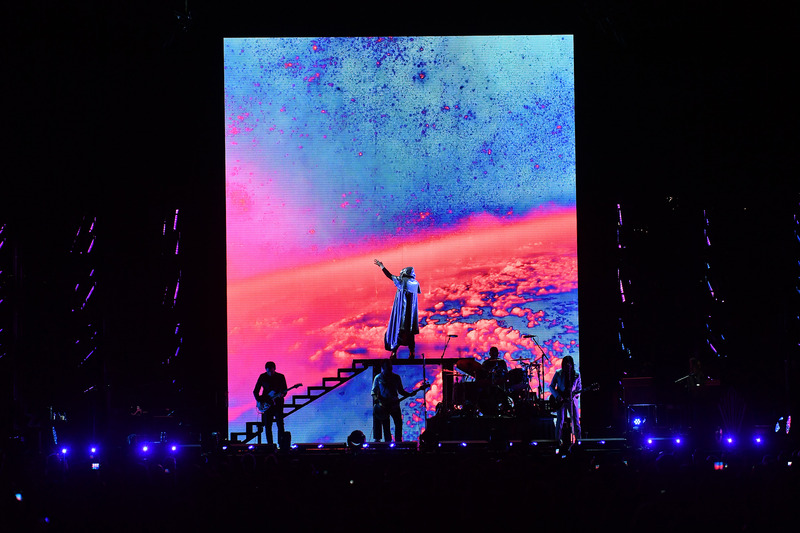 A powerful 35-song delivery on-stage Sunday night at Rogers Place delivered on that promise in their final show of a 40-show tour across North America, celebrating the band’s 30th anniversary. 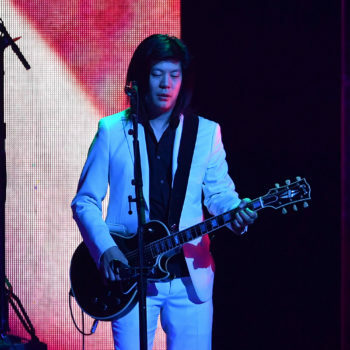 Putting forth three of the band’s original members – led by the eminent Billy Corgan, guitarist James Iha and drummer Jimmy Chamberlain – it signaled another anniversary for the Chicago alt-rock trio as their first outing on tour since 2000. There was no better occasion to stack the set-list with tunes from their first five albums, with Gish (1991) featuring prominently and Siamese Dream (1993) being applauded alongside Nirvana’s Nevermind as a 90’s essential. 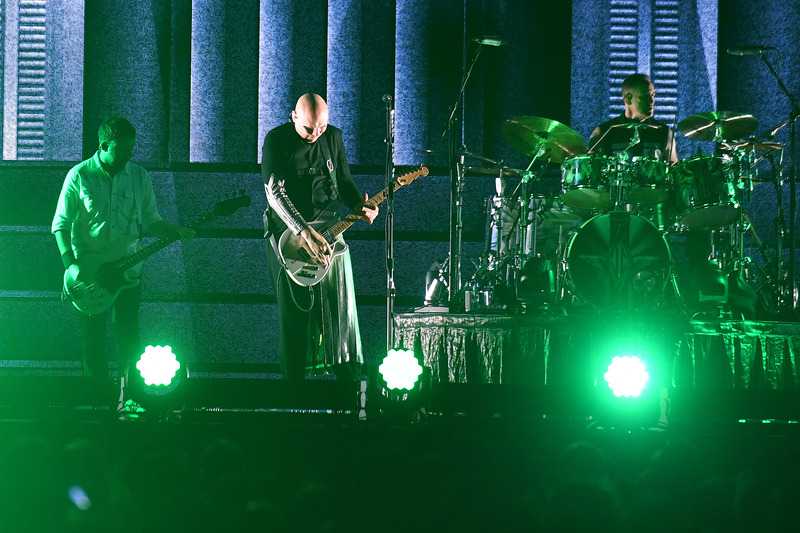 The occasion of the band’s reunion, coupled with the Smashing Pumpkins’ nostalgic approach meant it would be nothing short of awe-inspiring for their fans. 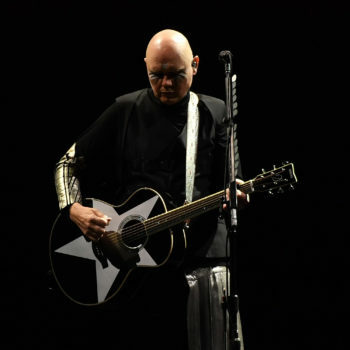 A montage consisting of the band’s early album covers began the show, with appearances from the twins from the aforementioned Siamese Dream, the iconic ice cream truck from the ‘Today, Today’ video and the woman in the star from Melan Collie and the Infinite Sadness. 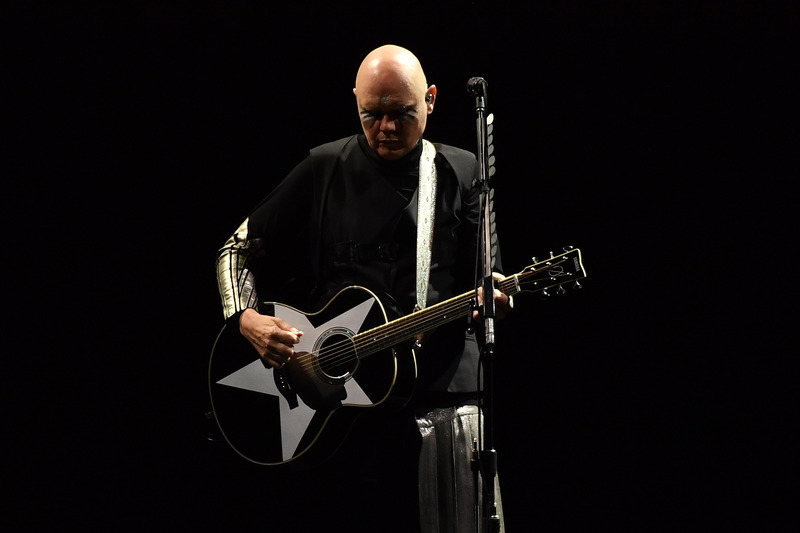 Corgan, armed only with himself and his star acoustic guitar, nailed his solo introduction with ‘Disarm’ before the band was firing on all cylinders playing ‘Siva’ with a little extra time on the strings to tune the crowd in. 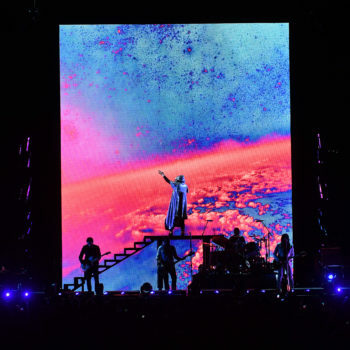 David Bowie’s ‘Space Oddity’ fit right in along the band’s often psychedelic and dream pop vibes, with Corgan standing alone above the band staring off into the manufactured galaxy behind him on screen. 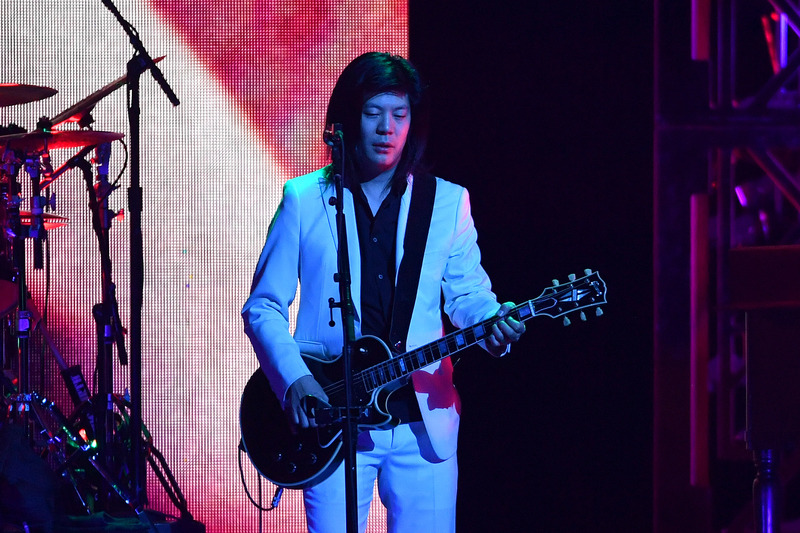 Covers throughout the night followed the pattern of instant recognition, including Led Zeppelin’s ‘Stairway to Heaven’ and the band’s well-renowned cover of ‘Landslide’ by Fleetwood Mac. 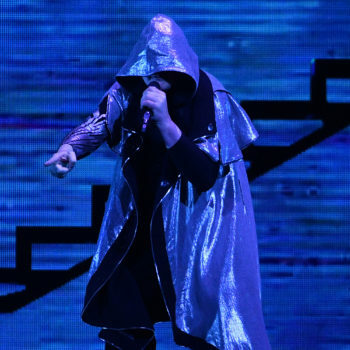 Just over halfway through the band’s near three-and-a-half hour set at Rogers Place, Corgan left fans hanging on to their applause at the end of ‘Tonight, Tonight’ to lead into the show’s third act, marked by the melodic rifts shortly after ‘Cherub Rock’. Back-to-back melters in ‘Today’ and ‘Bullet With Butterfly Wings’ tee’d up a three-song encore featuring the only new song of the night in ‘Solara’ — a tease for fans on what could be next for the band after a night of nostalgia celebrating one of the cornerstone alt-rock groups of our generation.